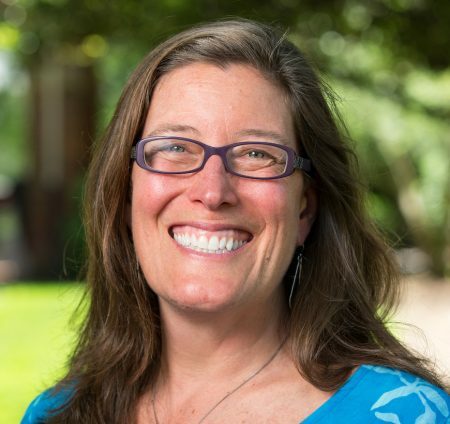 This weekend, sociology professor Danielle Currier will give the talk, “Fantastical, Feisty, Fearless, Flying, and Feminist: the Girls and Women of Hogwarts,” at the Generic Magic Festival in Roanoke, Virginia. Currier’s presentation is scheduled as part of the main festival on Saturday, October 6, at 3 p.m. at Greene Memorial United Methodist Church. The Generic Magic Festival (formerly known as the Roanoke Harry Potter Festival, and then for a short time as Diagon Valley) is a magical street fair in downtown Roanoke that features a variety of events, vendors, and other Harry Potter-themed activities. For more information on the festival and a complete schedule, visit https://www.genericmagicfestival.com/.